SAVE THE DATE: 4TH MAY for our Downey Park Roster & Cake Stall / Raffle Day. To make the day successful, we need as many volunteers as possible, as our club would not be running without them! 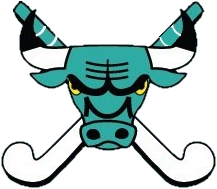 It is a really fun day and great opportunity to hang out with your team, meet other members of the club, AND support our junior teams who play on Saturday mornings. There are many ways in which you can contribute if you can't make it on the day (baking, donating raffle prizes etc), check your emails for more info! Any contribution is a giant help, even if small! Please contact our volunteer coordinator Jody Giddins if you can assist. Please note she will also be at SHC on Wed 24th with more info if you have any questions! 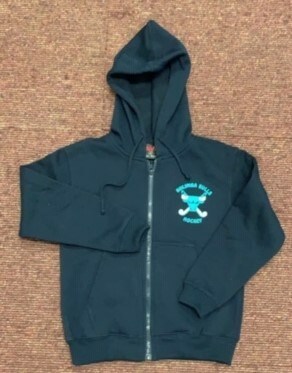 Small Children's Zip Up Hoodies: Size 4,6,8,10 reduced to $25 until 31st May or until stocks last. 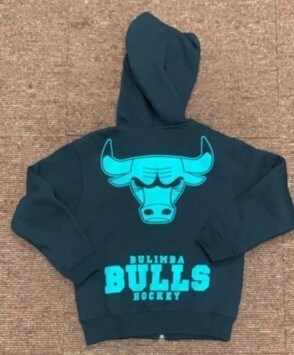 Limited numbers of each size. First fee instalment is due by 31st March, 2019. If you require a different payment plan, this must be approved by the committee. Please email the treasurer with your request. Any queries please contact Karen. Welcome all to the 2019 season. Just a reminder that any shop orders must be completed online and paid for before collection. If you complete your order online before Tuesday, we will endeavor, where possible, to have it ready for collection in the uniform shop on Wednesday. We hope to have the uniform shop open most Wednesdays from 5.30 pm to cater for junior parents to collect. Ros Wilson is our new uniform shop convenor and we aim to have the shop open most Wednesdays. 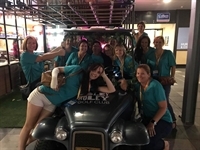 have now been filled for our 2019 Bulimba WomensTeams. Level 1 Coaching course there is still room. 2019 Division 2 Women's Coach. Lynda is celebrating 25 years of Service with Bulimba Women’s Hockey Club and we are so proud to have her as our 2019 Division 2 Women’s Coach. Lynda started playing with us in 1981 as a 9yr old in and right from the start she showed potential, she was awarded the team’s Most Consistent player & the Most Diligent Club Player. In her 2nd year, she represented Brisbane in U11’s and played in the Primary School Girls team and has since represented Brisbane several times in U14 & U15 & U18, also in later years as a Masters player. Of course, none of this is a surprise to us as Lynda does come from one of the families that founded our Men’s Club some 75 years ago, so she was always likely to be a good player and has grown to be an innovative & progressive coach. How proud June & Bill Grant must be of their daughter. During her 25 years of service with us, Lynda has held several club positions, as our youngest Club President for 6 years from 1997 - 2002, she has also been a Selector and a Junior & Senior Coach of several teams. Most recently, Lynda has coached our U13T team to 2 Grand Finals, while also coaching the Lourdes Hill JT3 team to 2 Grand Finals, which is truly an outstanding effort. Lynda has also represented Brisbane in recent years, (as a non-player), firstly 2017 as a U13 Selector & a Coach of the Brisbane Opens team for the Qld Festival of Hockey and again in 2018 as Assist Coach to the Premier League team Brisbane Blitz. We welcome Lynda to her new coaching role and we look forward to working with her in rebuilding our Club’s top team. We are very excited about the promise of things to come in 2019 and many more seasons to come. Senior Ladies Division 2,3 & 5 train Wednesday evenings, times vary as per a rotation roster. 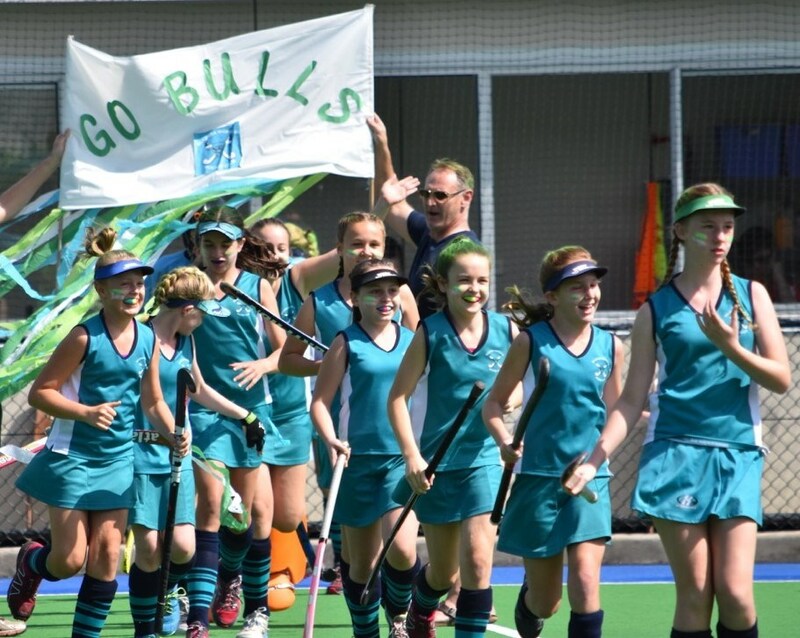 be part of the many Sporting clubs within our community that they look after. Social Membership $2 (valid until 2 Sept 2020). This years Trophy Night was Country & Western Theme and was held at Carina Leagues Club 6th Oct.
and thanks to everyone for their donation to the Farmers appeal as we raised over $350. 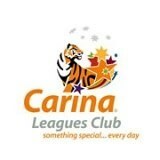 share this Honor Role of our clubs Life Members and our other Service Awards. 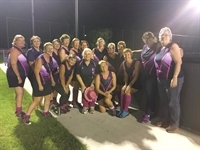 Bulimba Womens Hockey Club was well represented at the 2018 Pan Pac Masters Games on the Gold Coast with Players in 3 teams the Merlot Maidens 55+, the Merlot Maidens 50+ and the Bulimba Pioneers 30+ Team. Shared lots of laughs a few drinks and of course some hockey. Cheers to a great finish to our 2018 Season.